Franke's collection of bathroom accessories are manufactured from grade 304 stainless steel, making them robust, high quality and will stand the test of time. 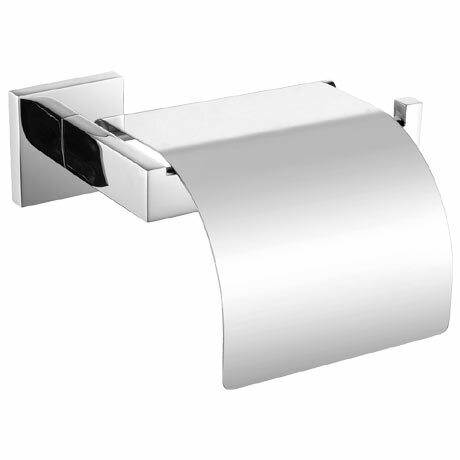 This Cubus toilet roll holder comes in a high polished finish and features a stainless steel folding cover. The square lines and modern look of the Cubus make it ideal for contemporary bathrooms.